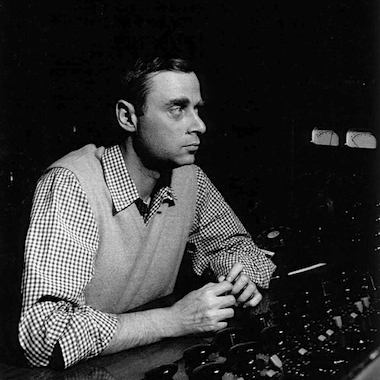 Hackensack Mono: This playlist embodies the immediate, up-front sound of Van Gelder’s Hackensack home studio. Additionally, since mono was the singular focus here, this playlist consists entirely of mono recordings and thus embodies Van Gelder’s legendary mono sound from start to finish. Englewood Cliffs: The stereo presentation of each recording here helps to emphasize the open, spacious sound of this studio. Click the links below to listen to the playlists on Spotify, or shuffle through the playlists right here! Note: If you have the Spotify app installed on your computer, clicking any of the “play” icons below will launch the app.